Takeaway Shop,Fastfood Shope,Cafe,Drinking Shop Etc. 1 . Our Eco Friendly Cutleryare made of 100% natural and sustainable harvested birch wood,No chemicals, toxins, or glazes. 2 . 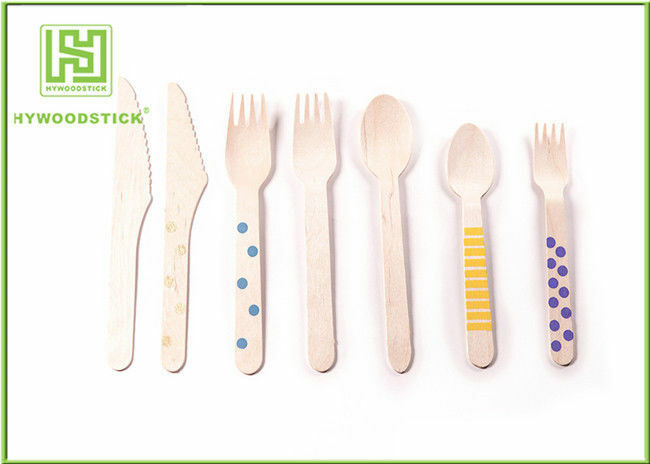 Standard packing of Eco-friendly Cutlery is 100pcs/bag, 50bag/carton or as per clients' request. 1 . 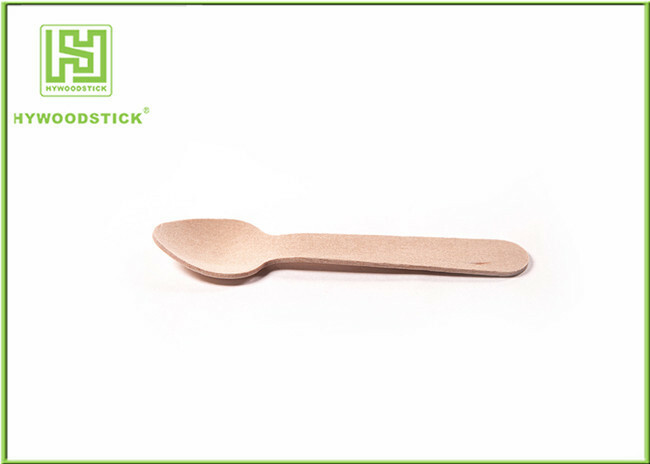 Our Eco Friendly Cutlery can use to eat food, etc,can supply to restaurant,ice cold drinking shop,Cake Shop, takeaway Shop , Fast food shop,etc.